Looking for a new home in Durham or Chapel Hill with unsurpassed luxury and sophistication plus trend-setting amenities? Take a look at The Apartments at Palladian Place, the area's premier upscale apartment community. Our studio, 1, 2 & 3 bedroom flats flaunt top-of-the-market finishes and community amenities that provide the ultimate in comfort and convenience. Perfectly situated between Chapel Hill and Durham, Palladian Place is close to everywhere you want to be. 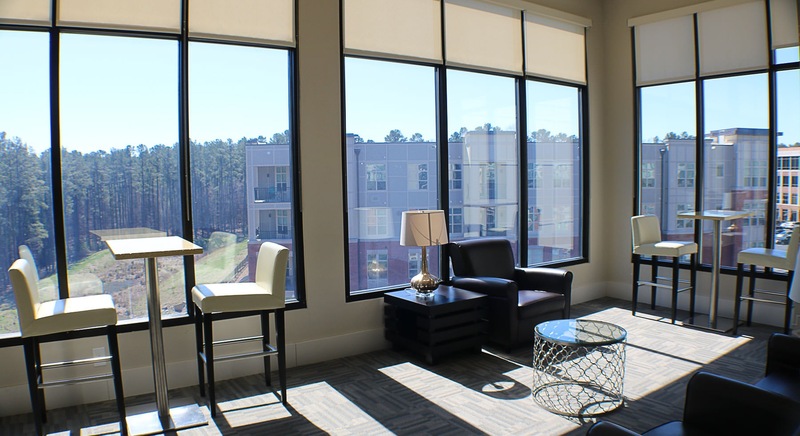 Welcome to Apartments at Palladian Place, a Northwood Ravin signature community.